Fully renovated colonial situated on a quiet middle street in one of Newburyport’s most desired neighborhoods! Make this your home and the “staycation” begins…home features a gorgeous in-ground gunite pool, fabulous pool house with half bath, granite bar, electricity and cable (don’t want to miss the game! ), an outdoor shower and an oversized maintenance free deck!!! The interior mimics the wonderful yard with updated, sun filled kitchen, including custom cabinets, dual ovens and a large island flowing right into the dining room, with new built-ins and wood burning fireplace! Upstairs includes four generously sized bedrooms with custom closets, renovated main bath and en suite in master bedroom. Finished lower level has large family room that can be used as media room, gym or play room. This home has been well maintained by its owner – Pella architectural windows, new roof 2010, cedar siding and electrical and plumbing updated in 2005, along with mature landscaped yard! Set on one of the highest points in Boxford with unobstructed skyline views is this most warm and elegant 4 Bedroom Antique reproduction, built in 2000, on 7 private Acres with inground heated Pool, attractive 4-stall Barn, utility Shed, Paddocks and frontage on beautiful Stiles Pond-a dock is possible! Warm pine custom cabinetry in the Kitchen enhances the charm of this impeccably maintained home-Kitchen with stainless appliances and large center island is open to the f/p Dining area which flows into the f/p Family room with a wall of sliders leading out to the Patio and Pool, always enjoying the breathtaking views! Master Bedroom with generous walk-in closet is conveniently located on the main level with two bedrms on second. Loft room is over the three car garage with 4th bedrm. Full basement with sliders is in place to finish for addtl play space. For the car lover or equestrian there is a 24×36 4-stall barn with running water and hayloft-two paddocks with fencing. Glorious! Long, paver driveway leads to this private estate of magnificently landscaped grounds including, in-ground pool, cabana, waterfall, fireplace, patio with built in grill and deck. Once inside the marble foyer entrance, find large fireplaced living room with tall French doors, high ceilings and lots of light, formal dining room overlooking pool. Updated kitchen with picture window view of backyard, tiled family room to access the patio and pool area and three-car garage. 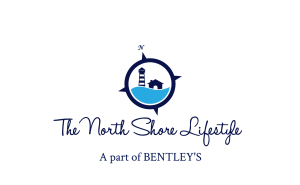 Second floor features Master suite and three additional bedrooms, large family bath, laundry room, great room with fireplace and guest/au pair suite. Finished third floor for home office, study or workout area. Five bedrooms, four full baths, full basement and amenities galore! Designed for formal entertaining or playful relaxation, enjoy a private setting with easy access to major highways and coastal escapes! 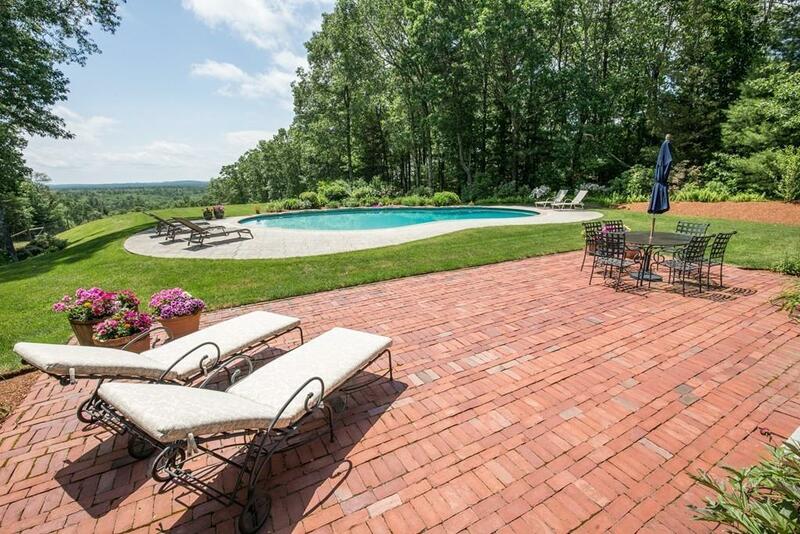 Stunning custom Colonial beautifully sited on 4.65 acres in cul-de-sac, E. Boxford. Beginning with the grand 2 story entrance & its wide foyer, detailed molding & wainscoting throughout much of the home, to the “Play Space” with Yards of Yard! Relish in the vast sun-filled gourmet kitchen designed with a wall of windows to bring the outdoors in as well as sizeable window seat, 10ft island, Viking 6 burner, dbl ovens, microwave and wine chiller. Picture an enormous table filled with family & guests in this eat-in kitchen. The “Center for Entertainment” focuses on the spectacular flat lot. Perfect for outdoor enthusiasts filled w/year-round fun and recreation, 2 outdoor decks, wired pavilion, inground pool, cabana w/bath & kitchenette, ice rink, volley ball court, & room for soccer/lax practice field. HDWD floors throughout the home, sumptuous master suite. (his/her walk ins) & three generous bedrooms. Wired for a generator, 2006 upgraded septic & so much more. Commuters Dream! OVER 55K IN RECENT IMPROVEMENTS: 3 NEW BATHROOMS, NEW CARPET, FLOORS, PAINT & EXTERIOR CARPENTRY & PAINT ! Spectacular 10 room arts & crafts built by The Great Room Company. This home is privately sited at the end of a cul de sac down a private drive to a gorgeous wooded 5 acre site abutting 32 acres of conservation land. Exceptional attention to detail throughout: custom cabinetry, arches & columns, cherry & maple floors, french doors & a stunning kitchen featuring a huge island & all the bells & whistles one could want! The show stopper kitchen opens to a dramatic 2 story fireplaced family room w/ builtins & a wall of windows to take in the grounds. Formal dining room w/ french doors leads to patio or delightful 3 season porch, an additional family room, a spacious office PLUS an additional room that can be whatever you need! Serenity in the rolling yard, lush woods, decks, porches, pro. 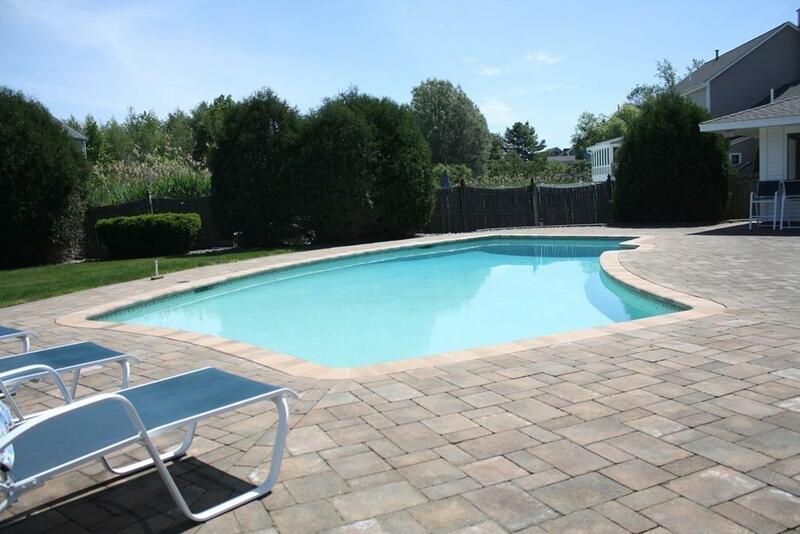 landscaped grounds & heated inground gunite pool. Would you like to see one of these fabulous pools in person?